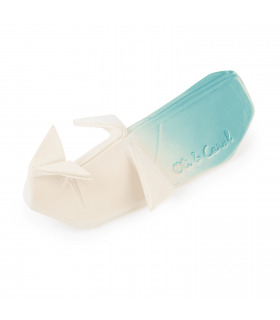 This eco-friendly VANILLA ORIGAMI BOAT creates endless fun for babies and kids. Entertaining them in the bathtub and enlightening their senses everywhere they go. 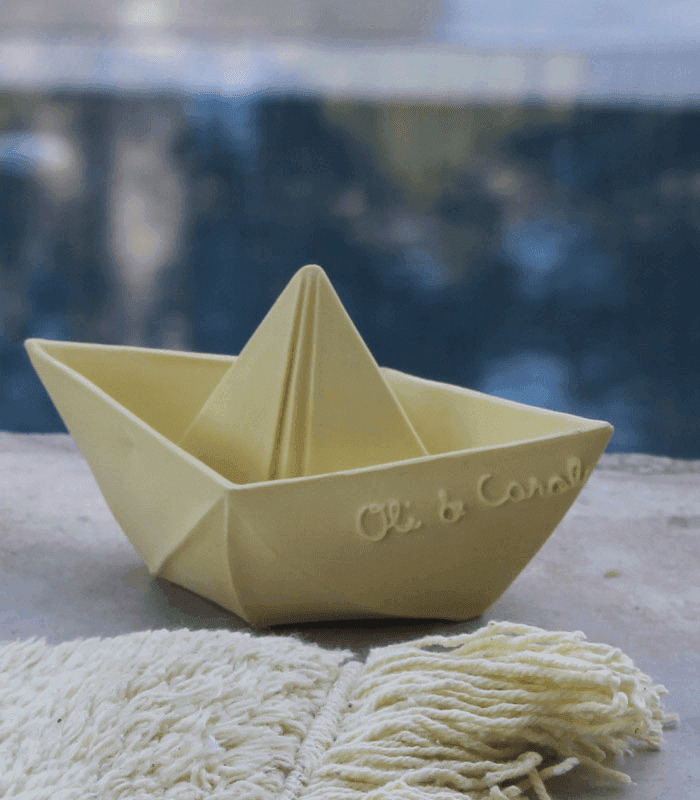 Set sail and let your Origami Boat float around with your kids! Their origami and geometric design will develop your baby’s hand-eye coordination skills, among others, during their growth. 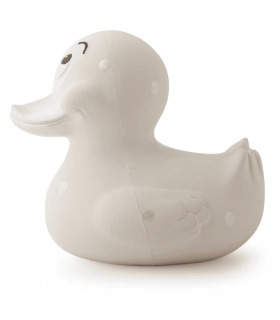 This natural toy is hand-crafted with no holes so when they’re floating about, no bacteria or mold is present! • Made with 100% natural rubber from Hevea trees. • Soft, easy to grasp and safe to chew. 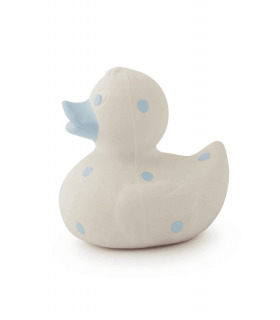 Stimulates baby's senses and soothes teething gums. • Hand painted with safe, natural food graded dyes. 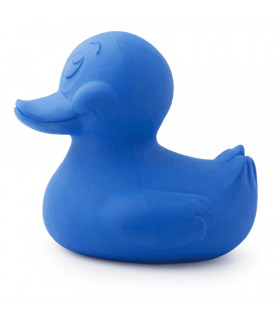 • Completely safe for kids, non-toxic. Certified by Bureau Veritas. PVC, BPA, Phthalates and Nitrosamines free. • Highly hygienic, mold free. There are no holes in any of our designs preventing the presence and growth of bacteria and mold. 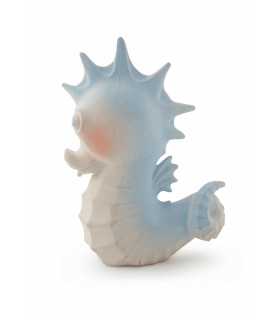 • Eco-toys, biodegradable and environmentally friendly. 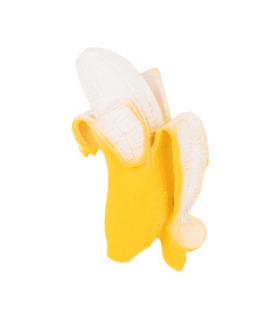 • Used as teethers, bath toys, decorative objects and more. • Handmade taking care of every detail. There may be minor variations in color and shape. • Socially responsible. With every Oli&Carol toy you purchase you are helping scholarize kids in India. • Store in a dry place. 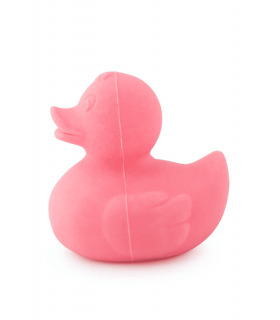 If left on the side of a bath or on tile that may be slightly wet or moist, the toys will start to mold (like any natural products). Air drying between use, is recommended. • Do not leave the toy in direct contact with sunlight or any artificial light for long periods of time, as the color may fade away. • Remove packaging and all tags before giving the toy to your child. 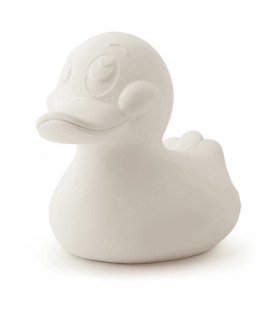 • Our toys are 100% natural, so small imperfections or inconsistencies are normal.